Y’all, I got inspired the other day! 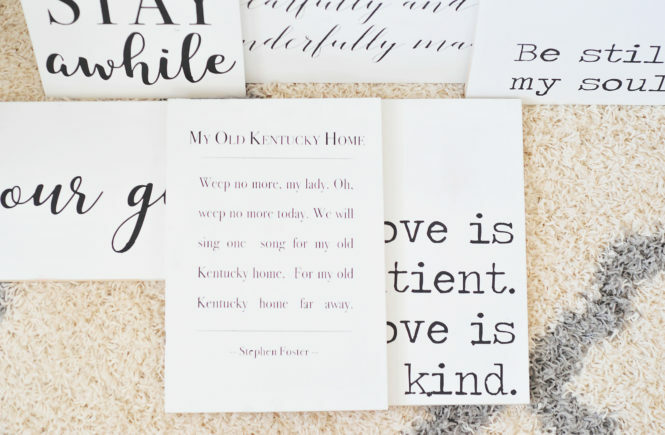 As per usual, scrolling through Instagram I came across the most beautiful spaces ever, but something that kept making an appearance over and over were letterboards. I’ve been wanting one ever since Magnolia Flour was opened and I saw the cute cupcake saying Joanna Gaines had put on their letterboard. It was the perfect size and, oh so simple, yet made such a statement! Like most things that I love, though, letterboards are ex.pen.sive. 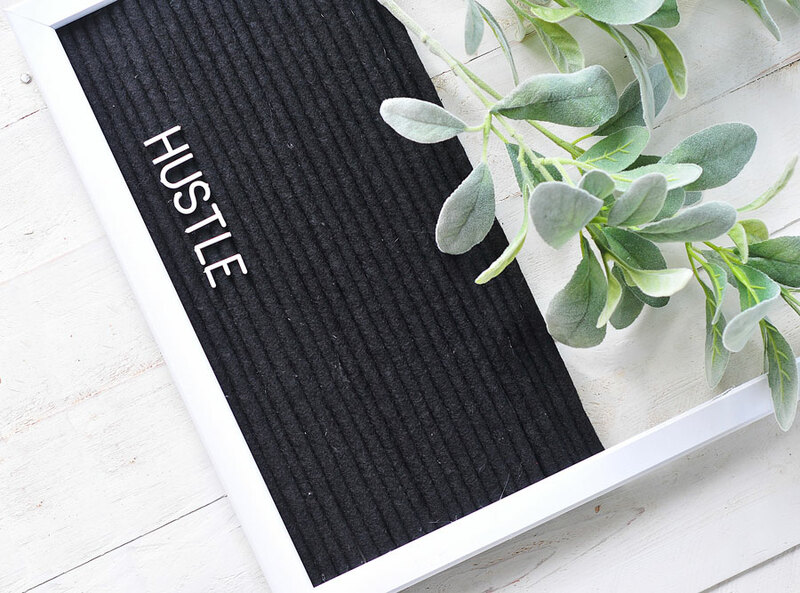 Not only do you have to purchase the letterboard itself, but you also have to purchase the letters for it, and while some may have $100 to drop on one of these — I do not. So I thought to myself, Why can’t you make your own!?! 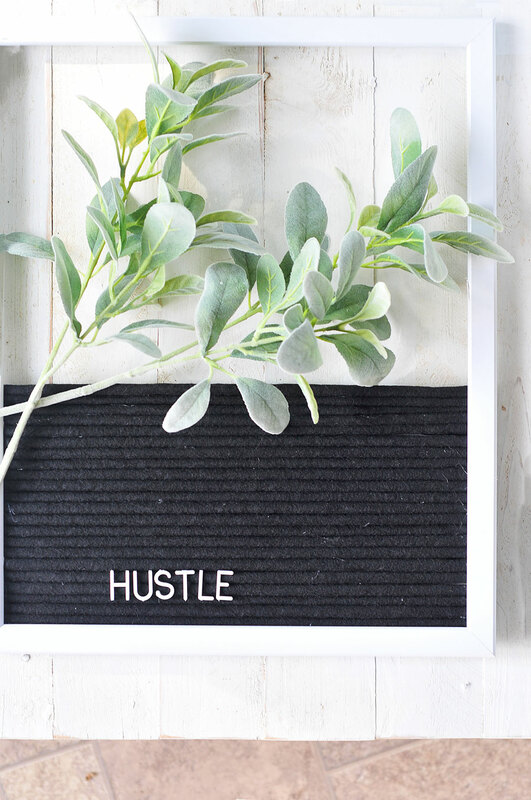 Thanks to Pinterest and a $3.99 white frame I found at Walmart before my daughter was born, my own DIY letterboard was born! I’m going to warn, y’all. This is a somewhat tedious process, so I would highly recommend having one of your favorite shows running while you’re gluing. It took me close to a hour to glue all of the dowels down, and I still haven’t gotten all of them put in. It’s a work in progress, BUT oh, so worth it! I haven’t quite decided where this will live, so for now I’ve got it propped up in the den. I think it needs a permanent home, maybe on the wall, though. I’ll keep you updated on where it ends up and what it looks like completed. 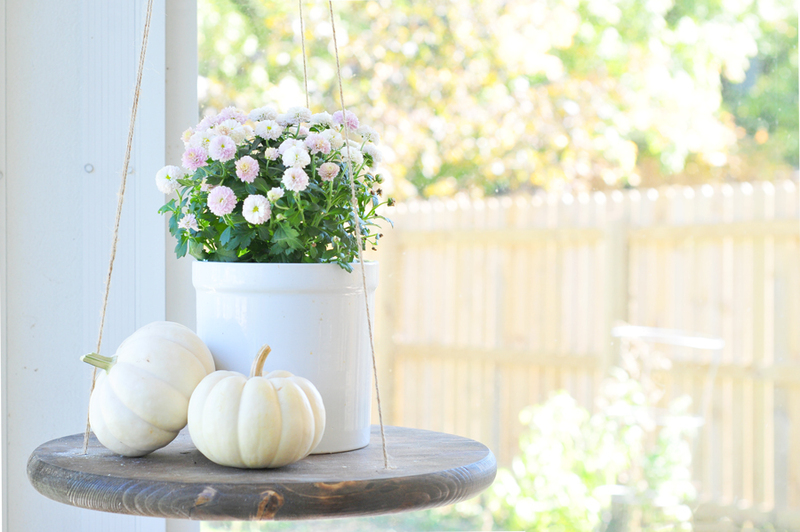 This is probably the simplest DIY ever, you guys. 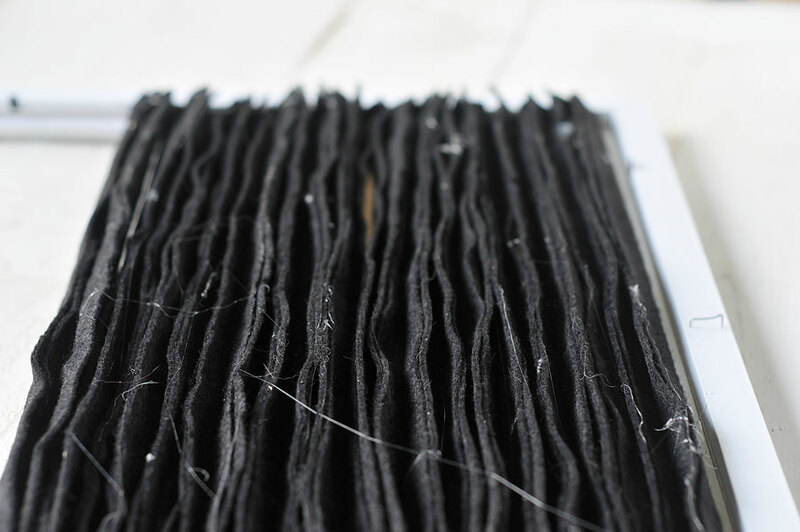 Simply cut down your dowels to the width of the inside of your frame and cut down your felt into 1 1/2″ to 2″ strips. 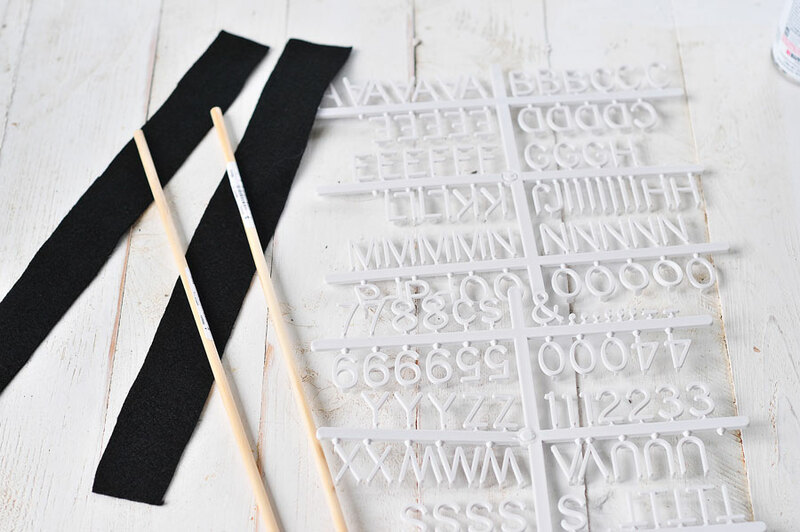 Wrap the dowels in the felt using hot glue and then glue each felt-wrapped dowel onto the frame, squeezing them as close together as possible. That’s it. Literally. That’s it. Here’s a photo of what the back will look like. I don’t even pretend to be the cleanest when it comes to hot glue. I burn my fingers basically the whole time, and always, always, always have glue strings. Thankfully, they pull right off, right? We left for vacation this morning, so I definitely didn’t get to finish this project. I couldn’t wait to share, though, because even having it only halfway done I love it SO much!!! Not bad for a $20 letterboard, in my opinion! Do y’all love this as much as I do!?! Gracious, it’s perfect and gave me all the feels once I turned it over to see how it was looking. I can’t wait to finish it up, but it’s going to be a couple of weeks so y’all check back for the finished product. Happy weekend, friends!